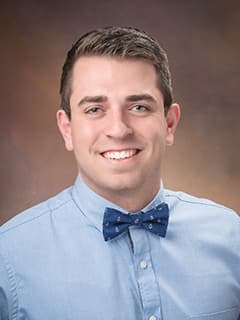 Nicholas Kawchak is a clinical research assistant with the Cancer Immunotherapy Program at Children's Hospital of Philadelphia. The future of Immunotherapy outside of just CART 19 trials. There is plenty of promise with this relatively new field of treatment and with the recent success of CART 19.